I had an amazing trip to Hunza last April in Blossom season and Hunza Explorers made it unforgettable time, indeed! 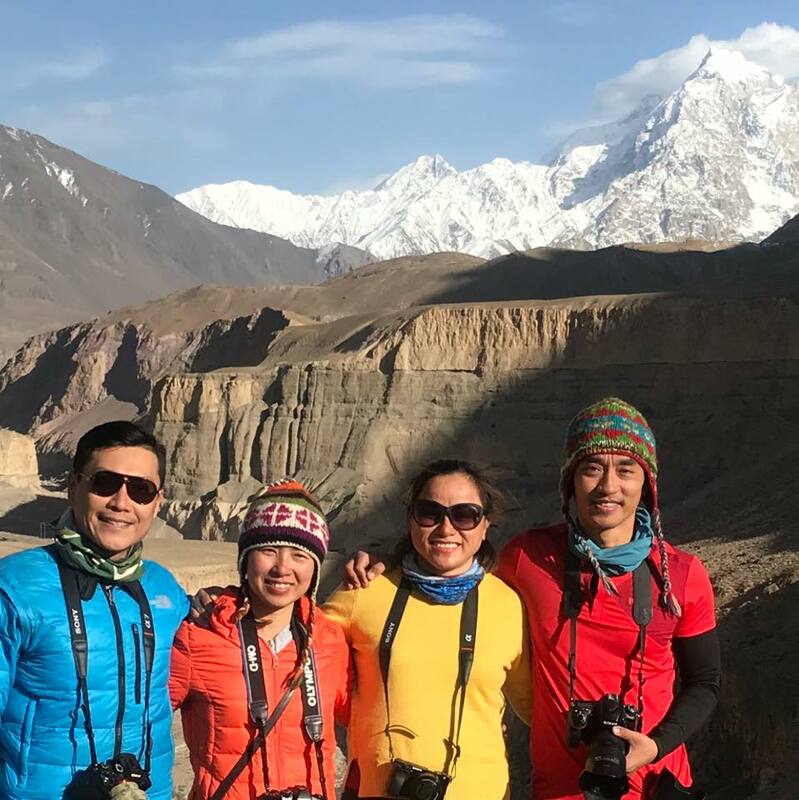 Hunza’s mountains, its glaciers, its roads, its villages…are breathtaking and especially the friendly people there made me feel like I was home, not only traveling. Before the trip, I didn’t even think Hunza would be in my heart. It is. And it will still stay for a very long long time, I know. Thank you so much Hunza Explorers. Don’t doubt that without you, I wouldn’t have those sweet feelings and so many good memories to think of. 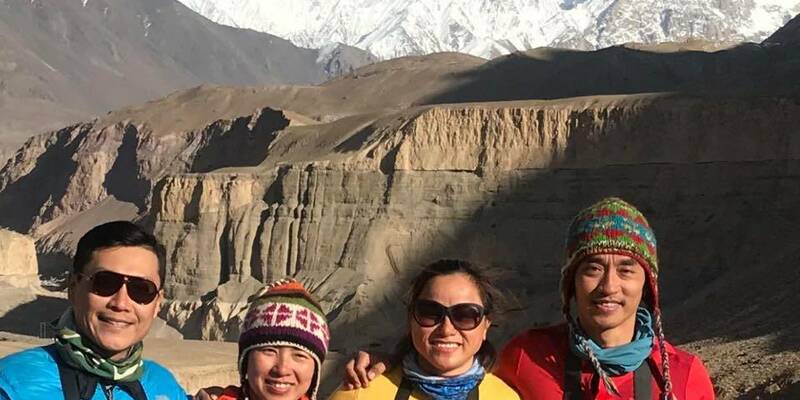 I am especially thankful to Amjad – my super tour guide because of his responsibility, his experience, his professional and also his passion to show us as much as he could the Hunza’s Beauty. Definitely I will be back to Hunza, and absolutely will book you again and again.